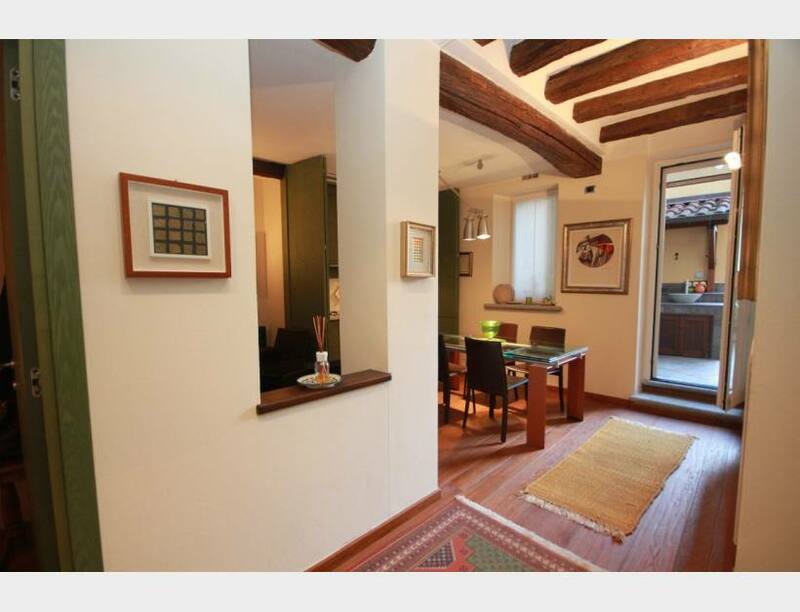 INCREDIBLE LOCATION!!! 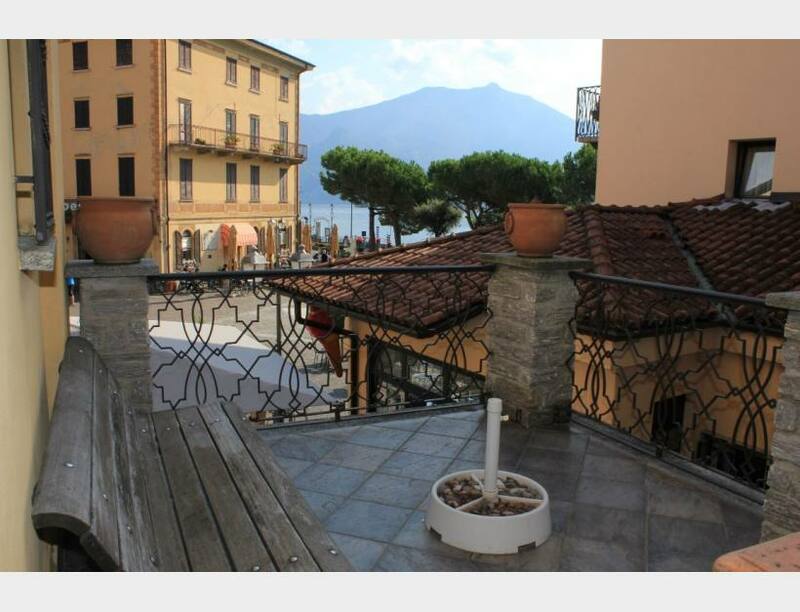 Located facing the main piazza in central Menaggio we offer this fabulous apartment and stunning investment opportunity. 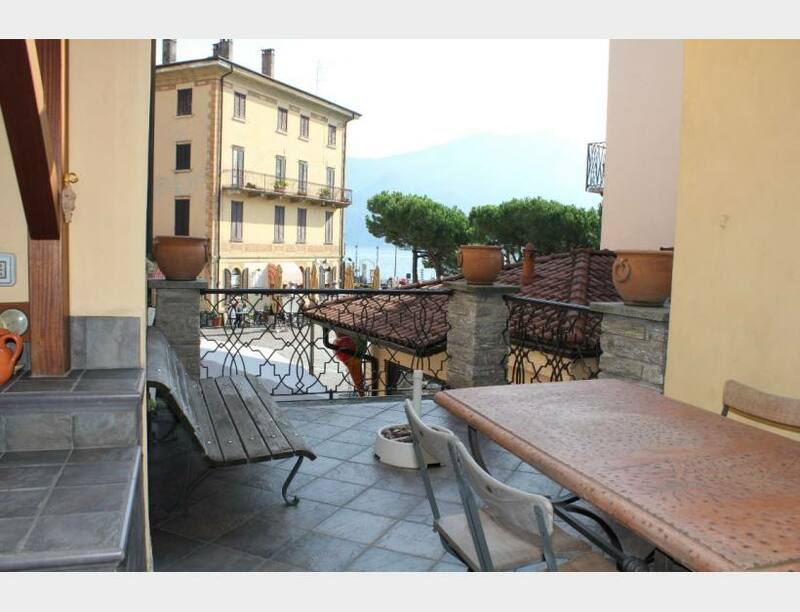 The 70sqm apartment is on the first floor of a historic building in the main Piazza with a wonderful terrace overlooking the piazza and the beautiful lakeside promenade. 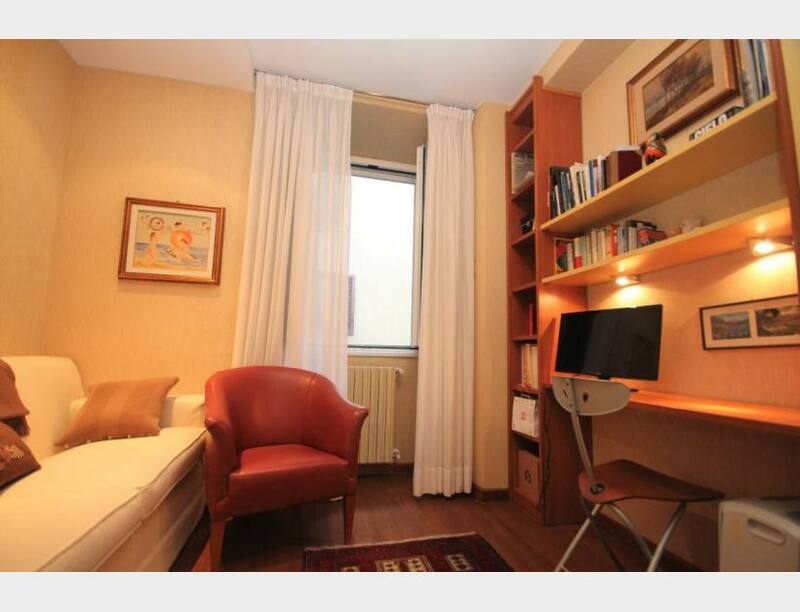 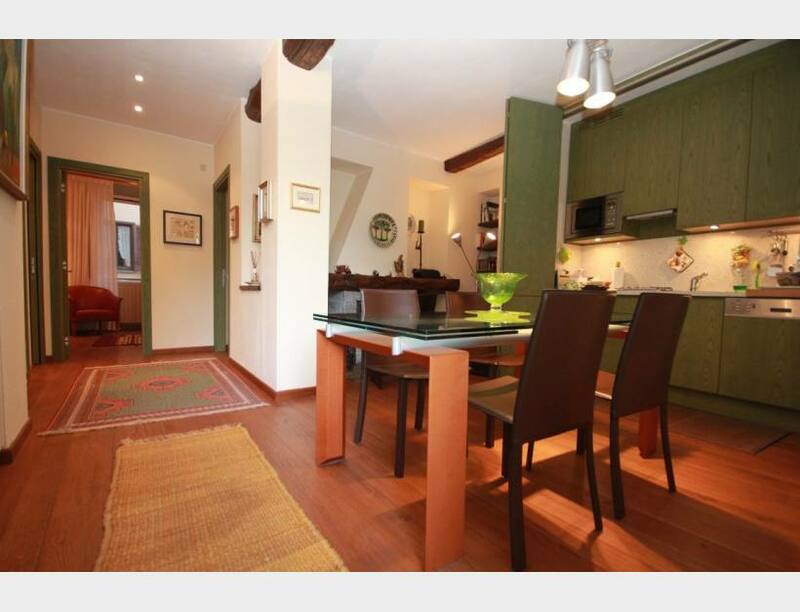 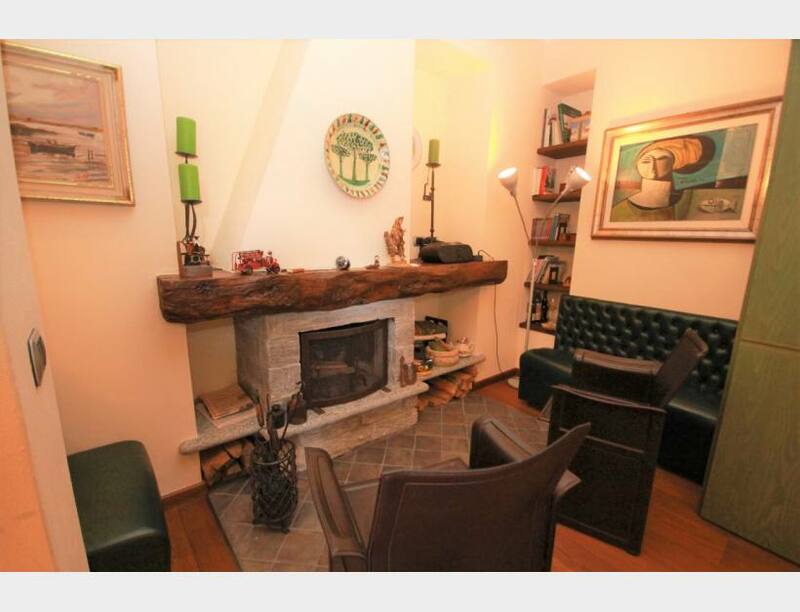 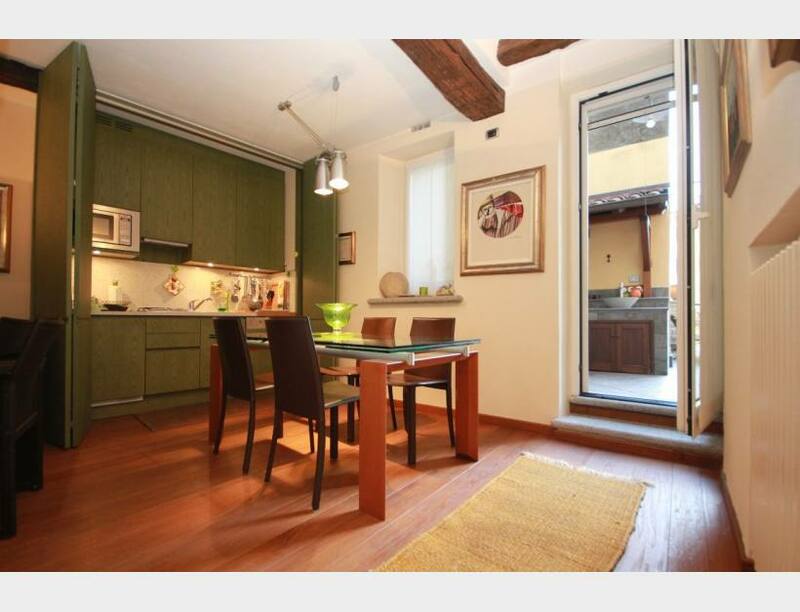 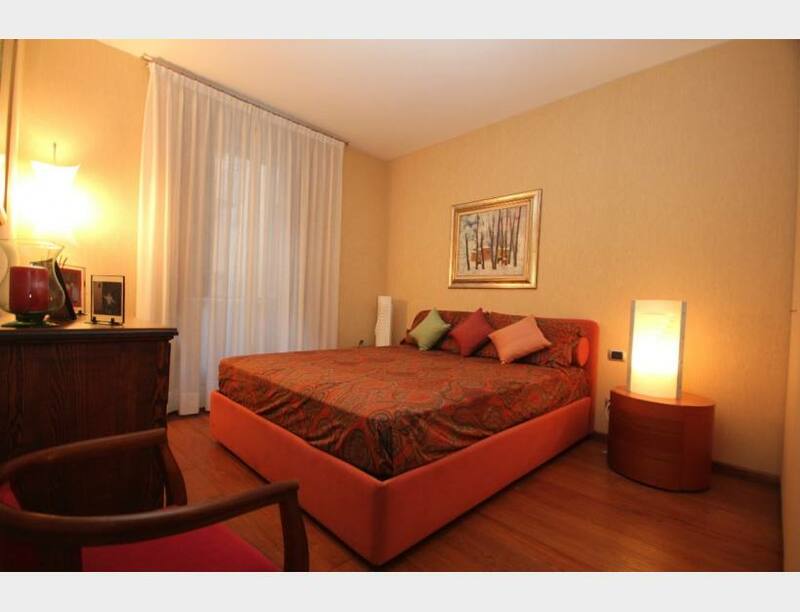 The apartment consists of an entrance, living room with fireplace and kitchen, two bedrooms, bathroom and store. 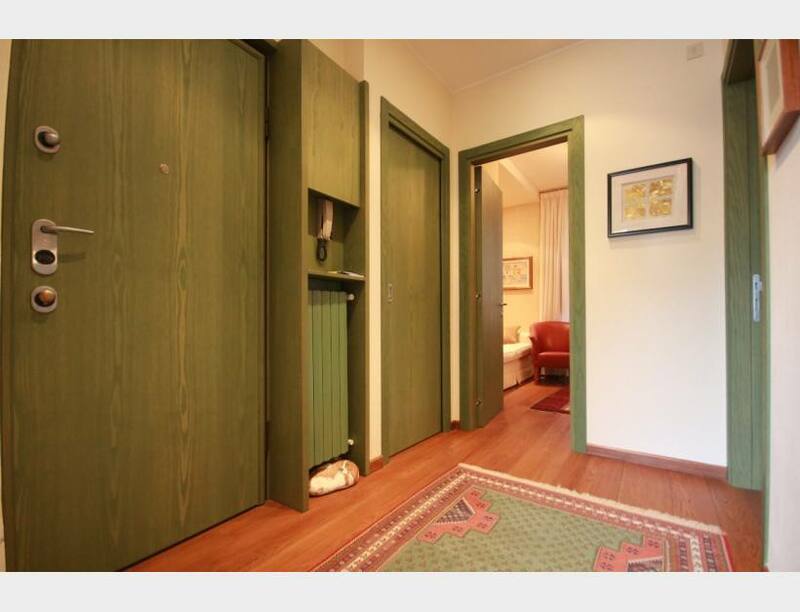 The apartment is sold partly furnished and with independent gas central heating. 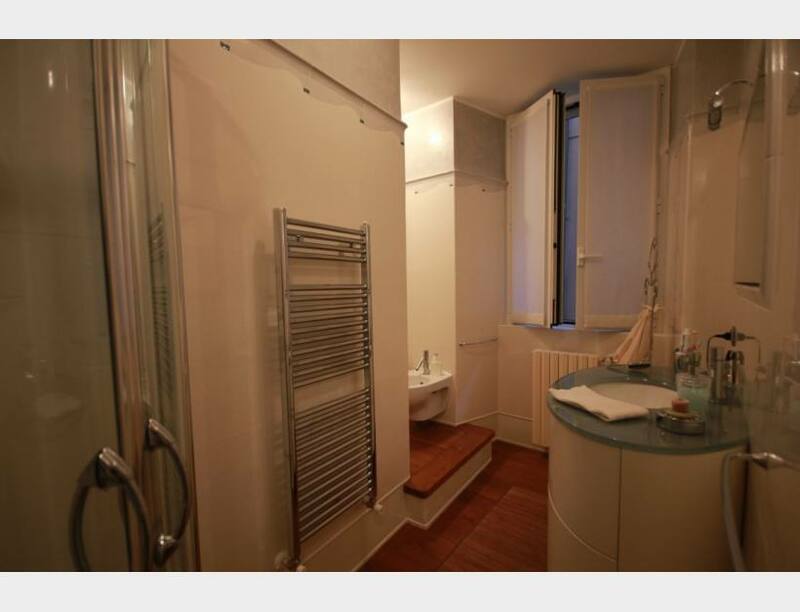 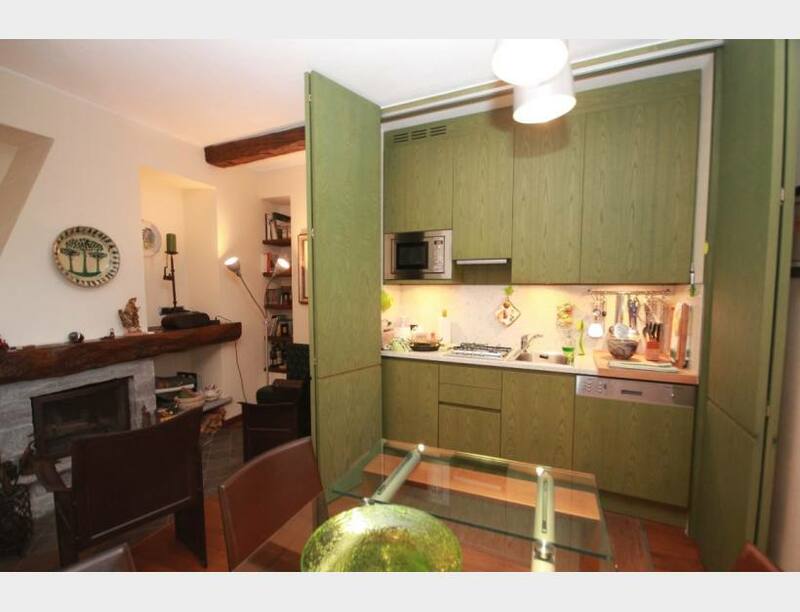 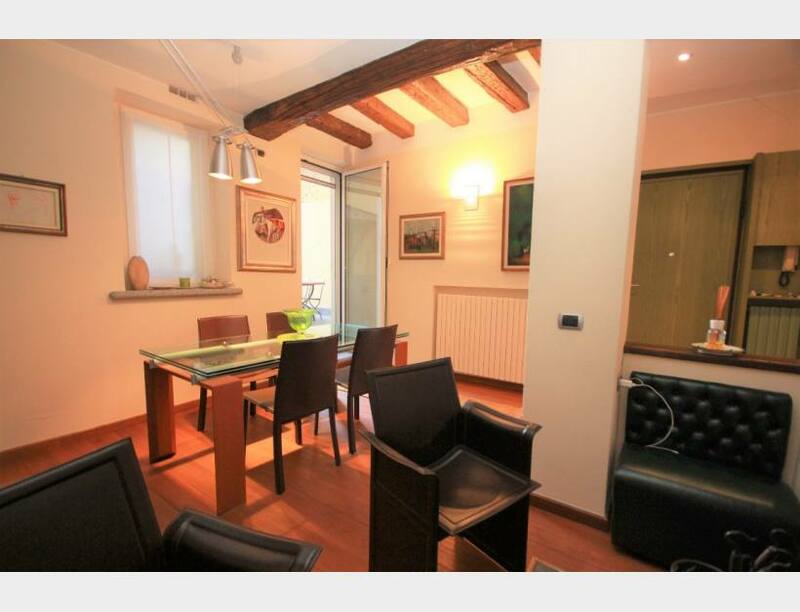 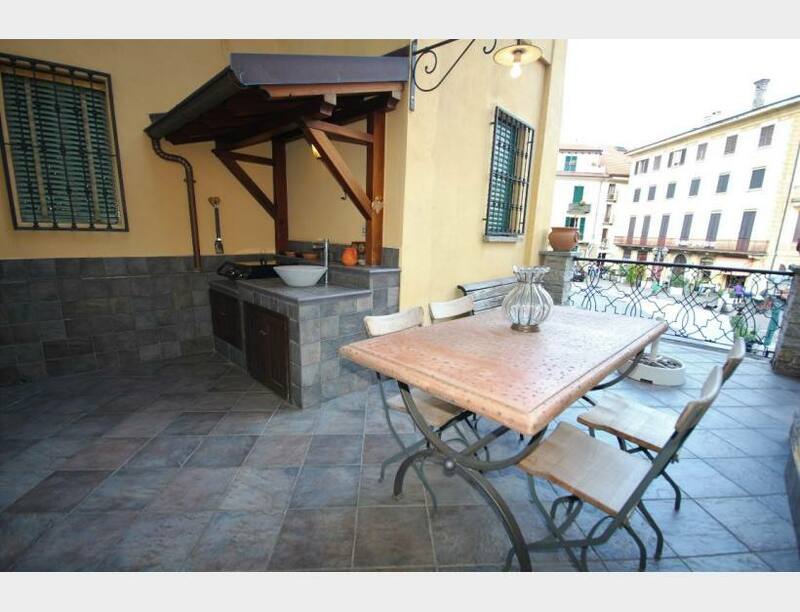 However, the key to this apartment is undoubtedly the fabulous terrace with external kitchen. 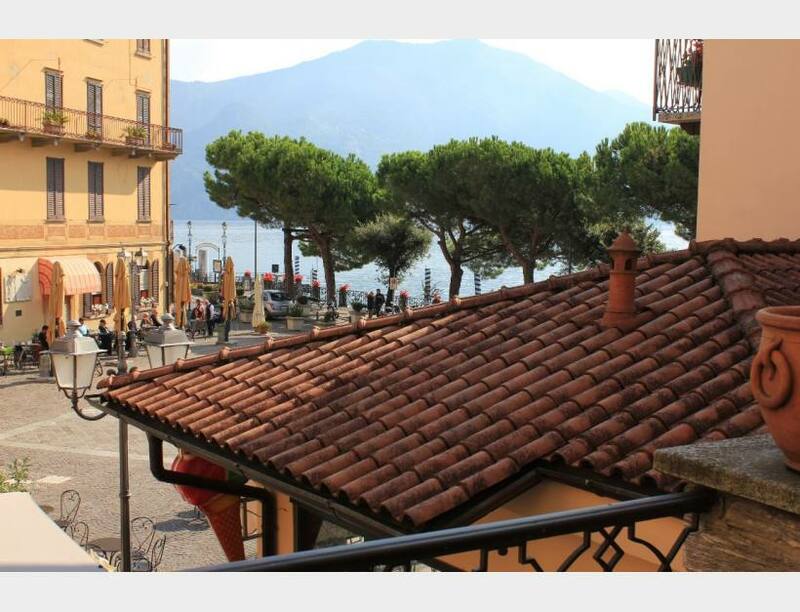 Sitting out on this terrace one feels to be part of the bustling vibrant main piazza with charming views beyond the piazza to the lake. 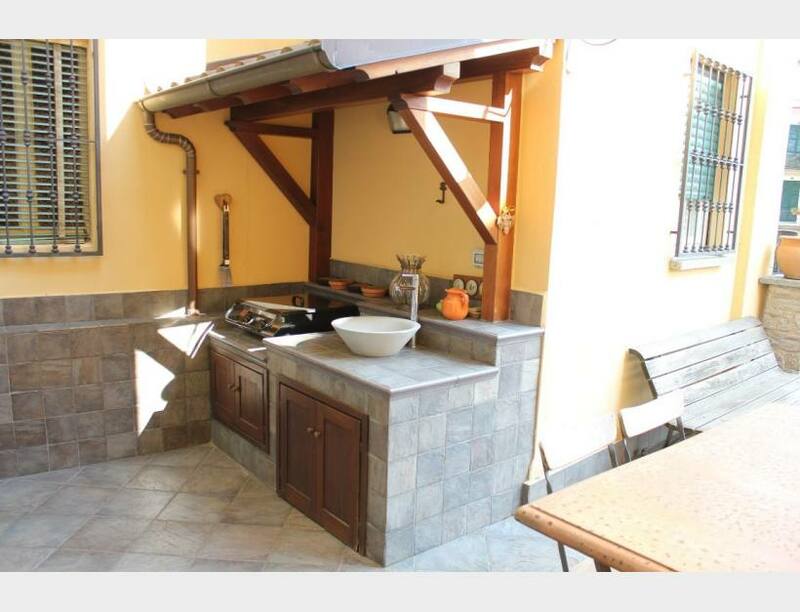 A garage just 200m from the property completes the property.